I still remember 2005 which was after that crazy run in 2003-2004. 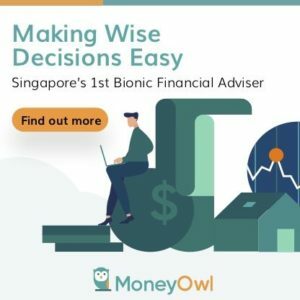 If you are basing what the market will do on YOUR own experience in the market, then perhaps you have self-con yourself. 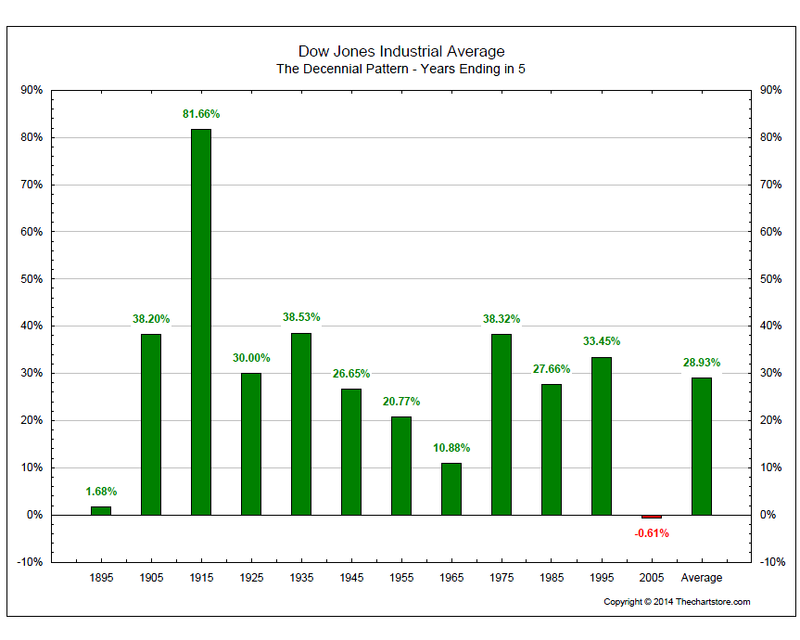 What I said about 2005 as an outlier means that basing your investment decisions strictly on this is a rather dangerous endeavor. 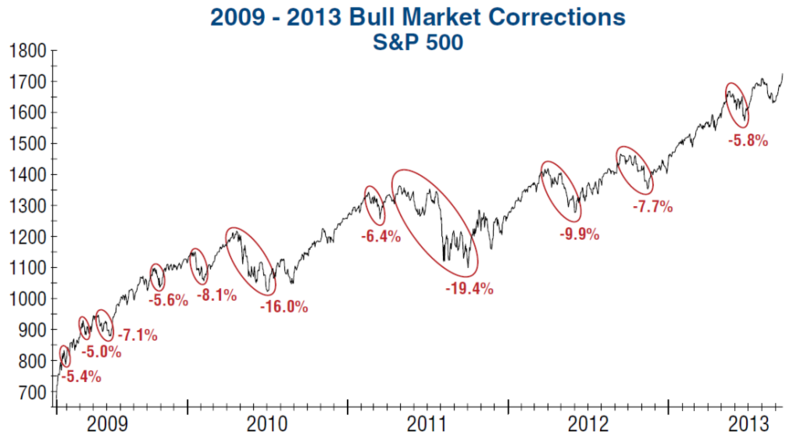 I would bet that at almost all these corrections, 50-80% of the folks will be calling this the market top. 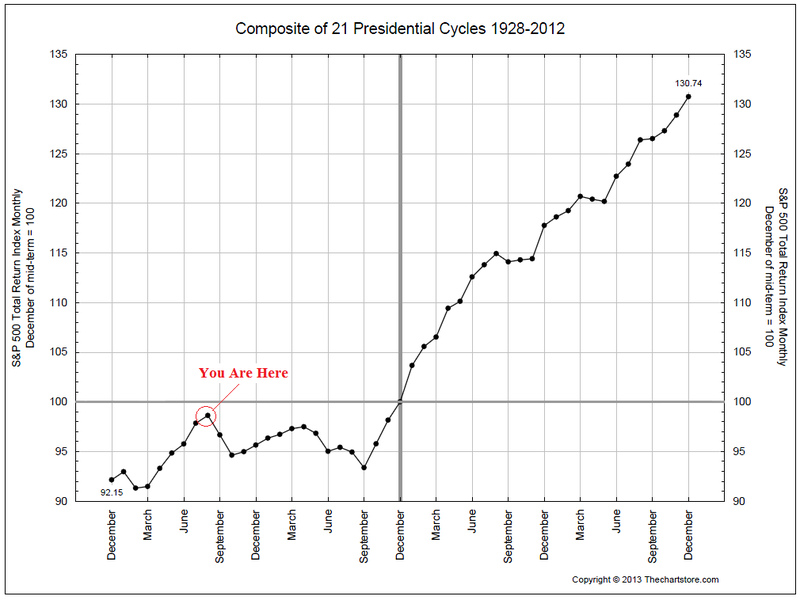 First chart is courtesy of All Star Charts JC Parets who warns that we are now entering the worse time of the presidential cycle. This chart shows 48 months, starting from post presidential election, the second year of the presidential election, the pre-next election year and finally the next election year. 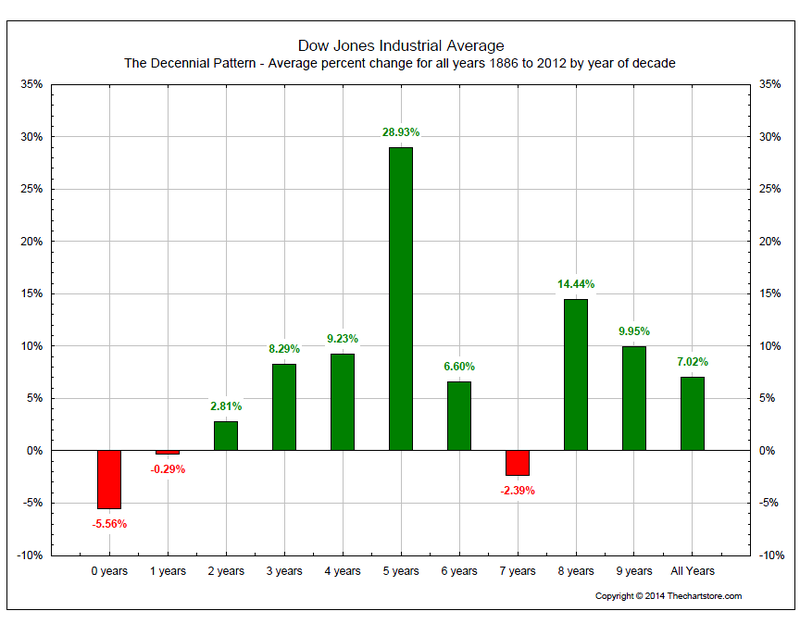 From this, statistically, the coming 1 year period tends to be lukewarm. 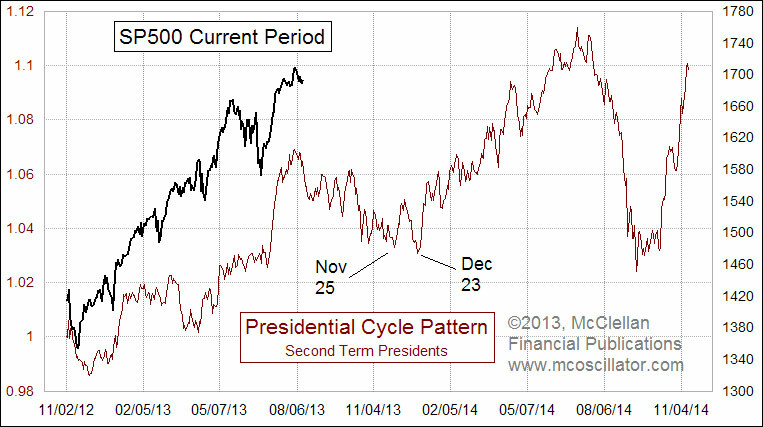 Another person that spots this was Tom McClellan (the son of the guy who found the McClellan indicator) In his case, this chart looks at the pattern for second term presidents. smaller sample set, but looks rather weak as well. It looks like folks who are looking for a period to add some value stocks could have a window for operations. No prediction, just technical probabilities. The very experienced technician Louise Yamada follows what experienced technicians Ralph Alcampora and Bert Doeman interpretating a sustain US market bull, Treasury yields rising and how gold can turn.